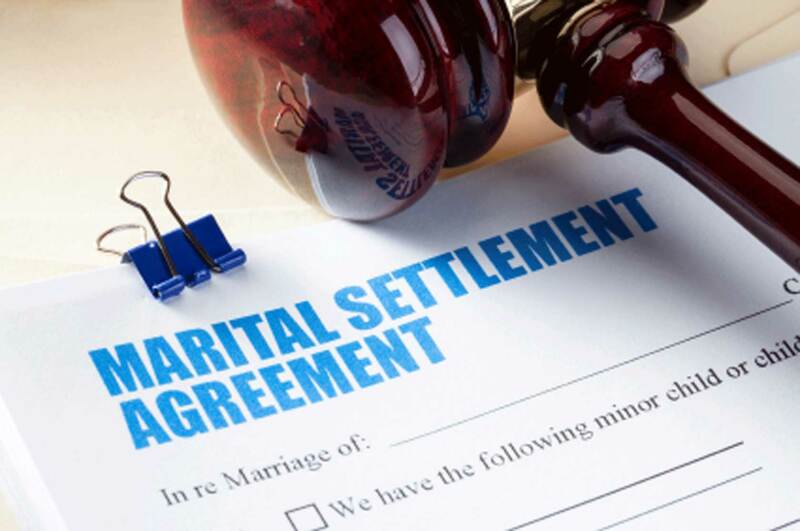 We draft settlement agreements for clients throughout the Orlando and Central Florida area involved in divorce cases. If you are involved in a divorce case, call us today to speak with an experienced Orlando divorce attorney. At the Wilson Law Firm, we work to protect your interests and to assist you in resolving your situation in an effective and efficient manner. When the parties reach an agreement on the issues involved in their divorce, a settlement agreement will need to be drafted that adequately reflects the agreement. A settlement agreement is binding upon the parties and you should be certain that you understand all of the provisions of this agreement before signing the document. In addition, you should ensure that the terms of the settlement agreement are not contrary to Florida law and that the agreement contains provisions to protect your interests should the other party fail to abide by the agreement. We see a number of cases where parties signed settlement agreements and later found out that the document did not accurately reflect what they believed the agreement to be, or failed to include critical provisions to protect their interests. It is recommended that you have an attorney review any settlement agreement before signing it. One of the common mistakes that parties sometimes make is in regards to child support. In many cases, one of the parties will agree to provisions that are not in their interest, provided that the other party agrees to waive the payment of child support. The problem with this is that CHILD SUPPORT CANNOT BE WAIVED by the parties, child support is a right of the child and the Court will not uphold that provision in the agreement and will order that child support be paid. The Court will, however, many times uphold all of the other provisions of the agreement including the unfavorable provisions that the party agreed to in exchange for the promised waiver of child support. In many cases, it may be necessary to provide specific time frames and consequences in the agreement. For example, if one party is to pay the other party a monetary amount, you would want to include when the payment needs to be made by as well as what would happen if the payment isn’t made by that date. 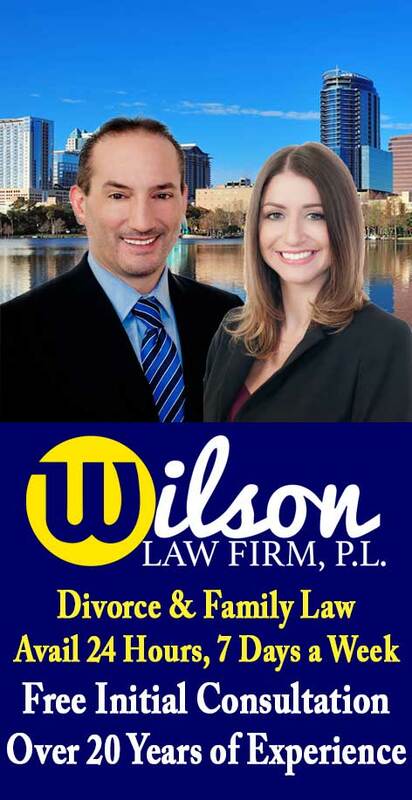 Marital Settlement Agreements – The Wilson Law Firm provides a free initial consultation with an Orlando divorce attorney and Orange County Florida family law lawyer. Call us today to speak with an experienced Orlando divorce attorney about the legal process and your rights.